I am Grandmaster Petr Kiriakov, welcome to my web site. I was born on Jan 11th 1975 in the Siberian city of Krasnoyarsk, Russia. I have been playing chess since 7 years old, and since becoming a FIDE Grandmaster, I have been one of the most consistantly highly rated Grandmasters in the world. I am a highly regarded chess tutor and coach, and this site will allow you to find out about my services, and how I can help you improve any aspect of your game, maybe - like several of my students - help you to become a Master! I was Russian Junior champion in 1989 (u15), 1990 (u15) and 1993 (u20) and gained the title of International Master since 1994, with my Grandmaster status achieved in 1998. My present ELO is 2516, world rank 650. United States Chess Federation rating is 2624. I speak fluent English and conduct training on an individual basis over the internet, helping you to analyse your chess and improve any aspect (or all!) 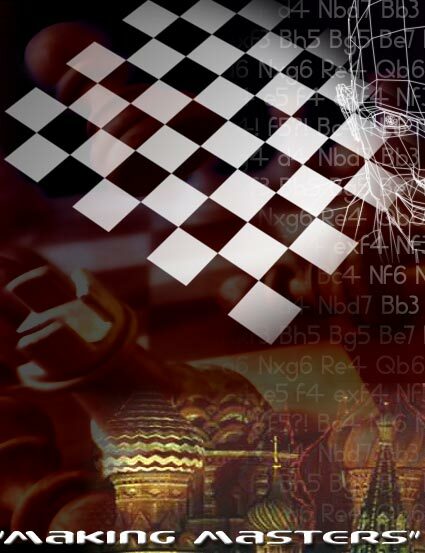 of your game, including full FIDE time control competition preparation matches. I give lessons and training games via internet and e-mail. I have 15-years experience of online training. You may pay via MoneyBookers. 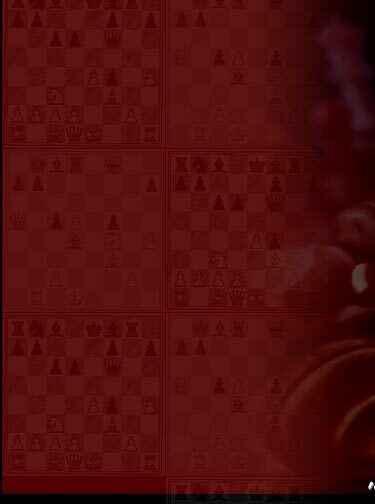 My account is "info@okchess.com"
The name of the currency used on ICC is the "chekel". Chekels are a method to make it easy and convenient for ICC members to pay for services. Tournaments, tournaments schedules and results. Welcome to my tournament section. This section will regularly hold the latest results of my various worldwide tournaments, and up and coming fixtures where you can see me playing live! The following page contains my lexicon of impressive worldwide tournament victories and placings. 7 points from 9, Shared 1st place with 5 others. 7 / 9, 1st-4th ( 1st on tie-break, tournament champion). How long have you played chess, in years? Which courses or sessions are you interested in?